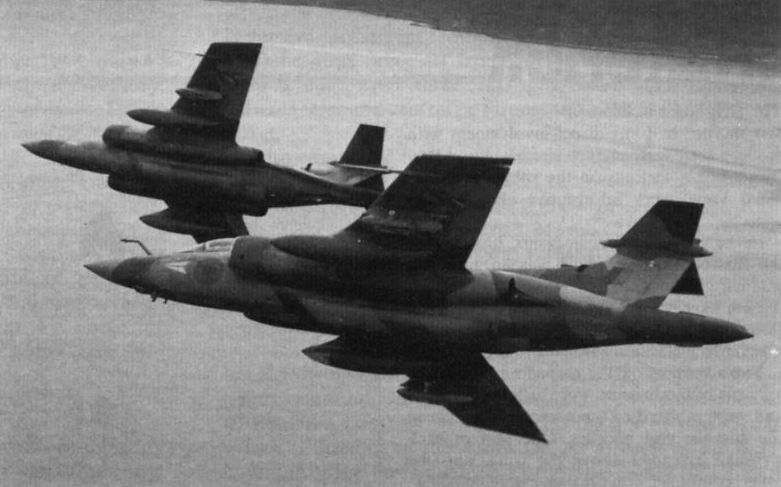 A pair of Buccaneer S Mk 2s bearing the markings of No 208 Squadron. 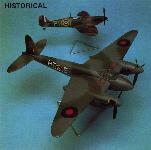 Since depletion of the Buccaneer inventory through structural problems, this unit has become the only UK-based Buccaneer squadron operating in the overland role, and it is unlikely that No 216 Squadron will regain full status as a Buccaneer unit. 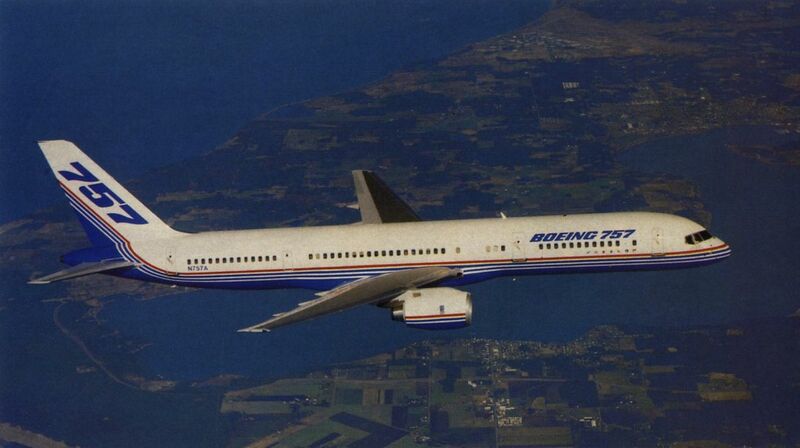 Following its first flight on 19 February 1982, the Boeing 757 is now entering a phase of intensive testing to achieve certification by December, in a total of about 1,000 flying hours. The Boeing-owned first aircraft, illustrated here, was used for a preliminary airworthiness evaluation by the FAA at Paine Field, Everett, after making its first flight from Renton, and was then transferred to the Boeing Flight Center at Boeing Field, Seattle. 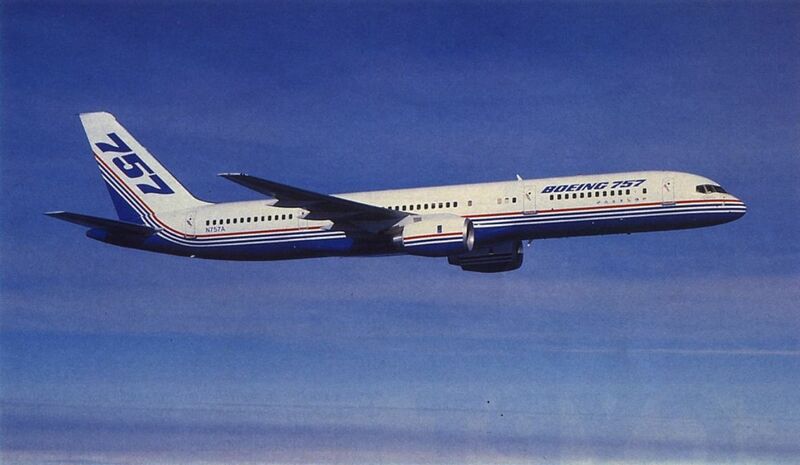 During March, flutter clearance was obtained in a record time of 14 hrs 21 min, and the second 757 - in Eastern Air Lines colours - was airborne for the first time on 29 March. Three more 757s are destined to be used for the airworthiness programme. At the time of writing, a total of 123 Boeing 757s is on order for seven airlines, with another 56 on option. 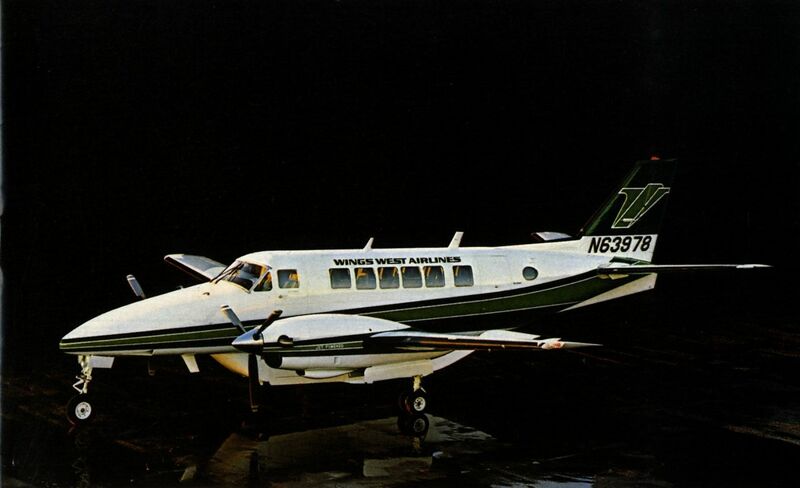 THE BEECHCRAFT C99 COMMUTER. BUILT TOUGH FOR THE LONG HAUL AND PROFITABLE FOR THE SHORT. 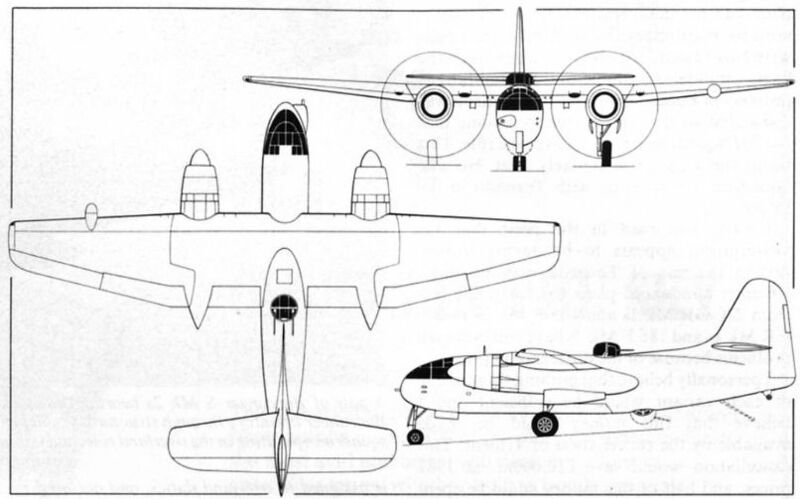 Full-scale mock-up of the Grumman XTB2F-1, a projected torpedo-bomber.